Are you looking for McDonald’s, KFC or Burger King Prices? You have come to the right place! Please note, restaurants across the UK have varying prices mainly due to location but there are other factors involved. We make sure we keep the price lists updated so you know exactly how much each item on the menu is. 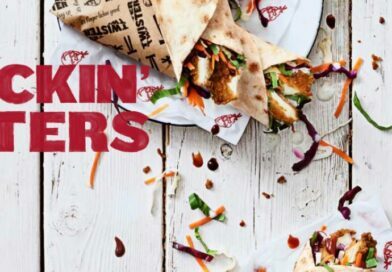 So here you have the most complete and current UK fast food and gourmet burger 2019 menu and prices – enjoy! 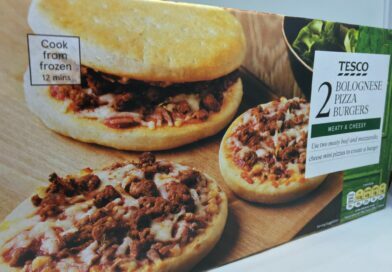 BURGER LAD® is your number one resource for Fast Food menu prices in the UK. 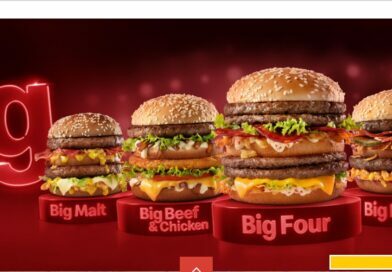 If you are looking for the most complete and up-to-date McDonald’s, Burger King and KFC price lists then this is the website for you! 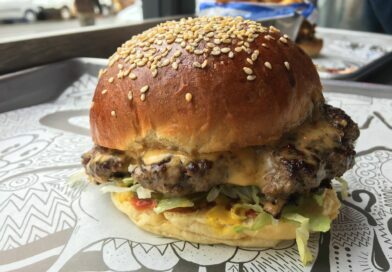 Recognised by the industry as the number one burger news and review website in the UK, we at BURGER LAD® are committed to keeping you informed of the latest news and trends in the burger world. In May 2015, we were the first UK website to add McDonald’s and Burger USA prices to once again show we are the leaders in providing fast food price lists. Often copied, never bettered we have been doing this since January 2013 with many subsequent copycats. For breaking burger news make sure to follow us on Twitter or like our Facebook page. Please note: despite fast food menus and prices being owned by their respective companies, the format and layout of the price lists on BURGER LAD® are subject to copyright and reproduction could result in action being taken.